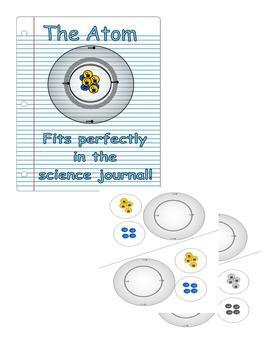 One of the most misunderstood concepts for students is the Atom. 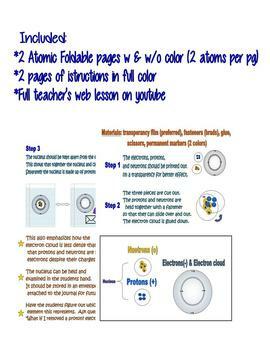 It is a large part of the STAAR exam and without a basic understanding of the Atom and it's part, concepts such as elements, periodic table, and chemical formulas will not make sense. This foldable takes the abstract and makes it concrete. 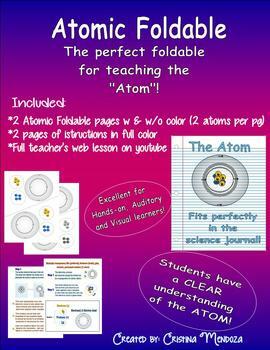 Students of all learning styles and ages will be able to finally hold the atom in their hand and discover it's parts.